A family on the Corentyne is now mourning the loss of the head of their household, after the tractor he was operating in a rice field flipped over, and pinned him on Thursday afternoon around 2 pm. 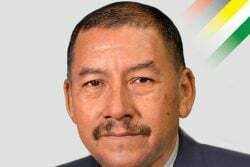 Dead is Robert Kendall, 55, a rice farmer of Lot 1, Number 46 Village, Corentyne. 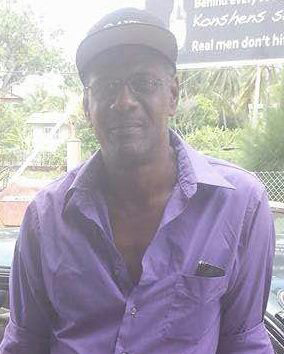 According to information gathered, Kendall, along with one of his sons, was completing work on their rice field located at the Number 46 Village backlands, when the tractor suddenly toppled, pinning him down in the process. His son immediately rendered assistance and rushed Kendall to the Port Mourant Hospital, where he was pronounced dead on arrival. 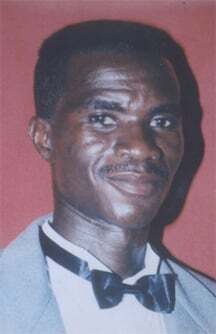 His body was later checked for marks of violence by police ranks, and they have since confirmed that none such was found. A post mortem examination will be performed sometime next week. Kendall was well known in the village as an outgoing, fun loving and spirited person. This is the second such reported incident for the year, where a man was pinned by a tractor and died as a result. 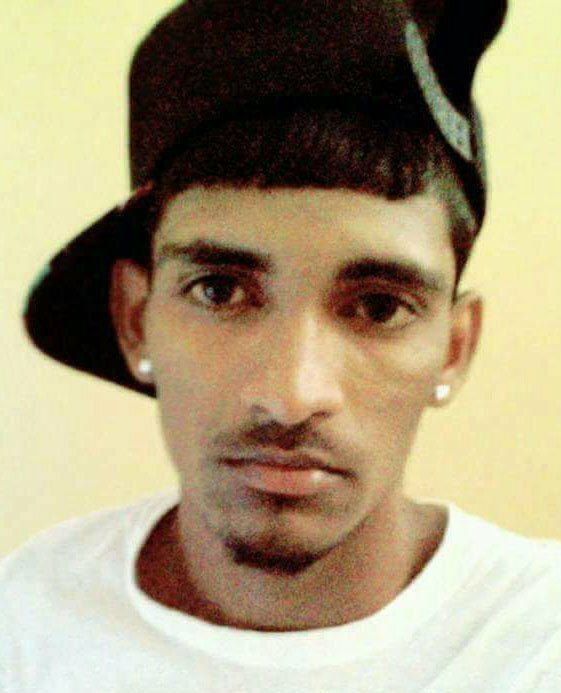 Just recently, an East Canje farmer was operating a tractor at the New Forest backlands, when the tractor toppled and pinned him in the muddy fields, killing him in the process.